Sunday on Soulsations, “Sweet Love” singer Anita Baker. The R&B music legend recently received the Lifetime Achievement Award at the BET Awards 2018. 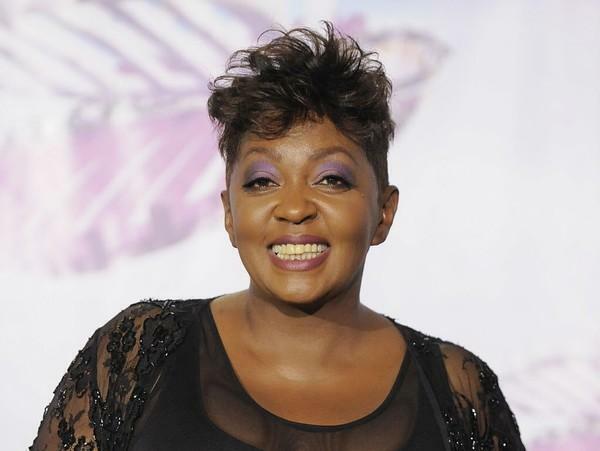 The eight-time Grammy award winner is in the mist of her Anita Baker Farewell Tour.